You can now schedule online! As always, you can call or email me and I can make an appointment for you; see the “How to Make an Appointment” page. As always, you can also find news on the latest research into natural and holistic health approaches on my blog at http://acunews.wordpress.com. 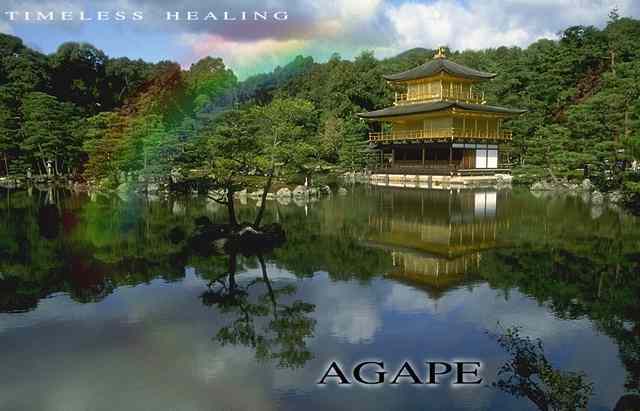 Welcome to Agape Acupuncture’s Web Site! Thanks for visiting! Above you at the top of your screen are links to the pages that talk about the kind of work I do, my office location, and so on. Please look around and let me know if you have any questions. I’ll be blogging on this page at least once a month or so, including with special promotions, so check back for the latest news!